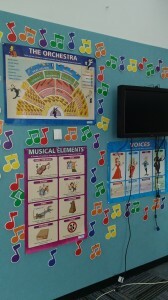 All students participate in weekly Performing Art lessons which can involve music, movement, dance or drama. Students are actively involved in creating and presenting works to communicate experiences, ideas, concepts and feelings. Classes are held in a spacious modern learning space. Herne Hill currently has a Junior Choir (Grade 3 and 4 students) and a Senior Choir (Grade 5 and 6 students). We have over 100 students elect to participate in our school choirs. The choirs have opportunities to perform at school assemblies and the Geelong Music Festival. 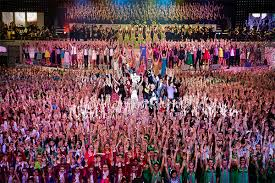 We also participate annually in the State’s School Spectacular in the massed dancers section. 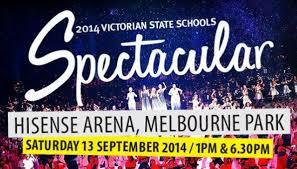 This is an amazing event that showcases the many talented students in Victorian Schools. 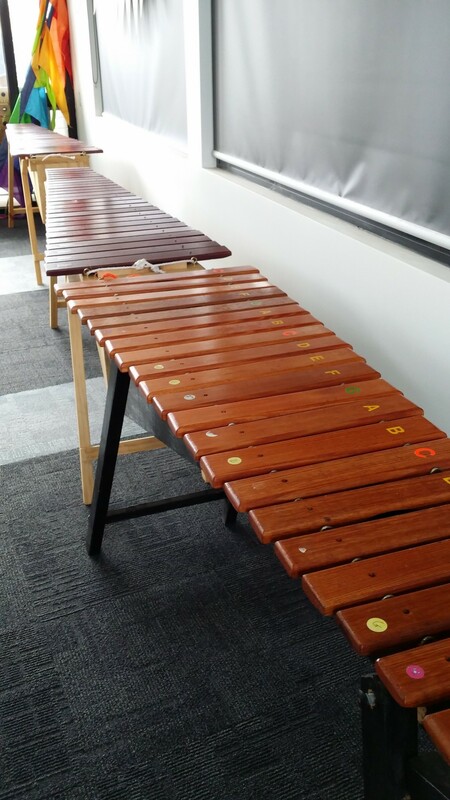 Students have access to several workshops run each year at GPAC (Geelong Performing Arts Centre) as well as special visits from guest performers. 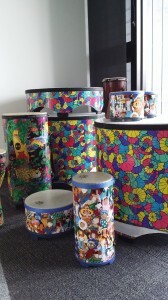 Our whole school concert is held every second year in Term 3 at GPAC. This is a very special evening for our school community. 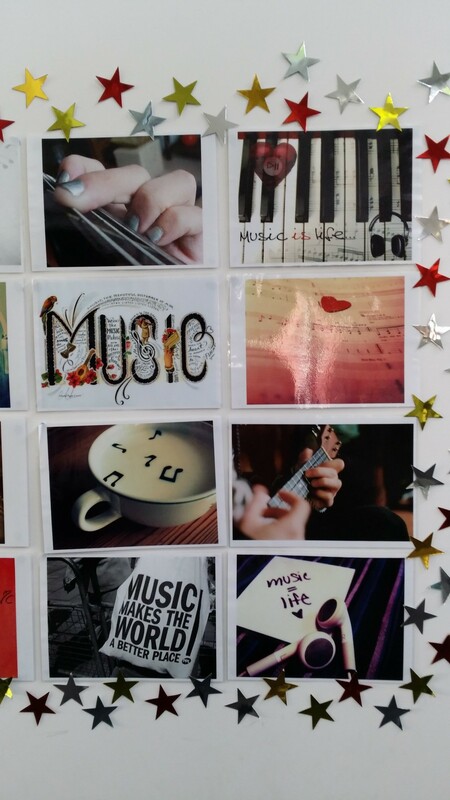 We love the watching our students grow and flourish in this unique part of the curriculum and hope that some will develop a life-long interest in The Arts.